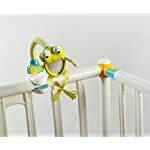 Home / Crib Toys & Attachments / 2017 BABY INNOVATION AWARD WINNER. 3 in 1 BEST Frog Mirror multifunctional & developmental TOY SET. 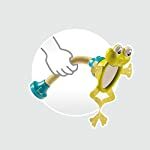 Attachable Anywhere & Anytime on Stroller, High Chair, Crib, Car Seat, Coffee Shop Table etc. 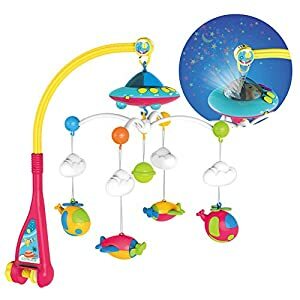 2017 BABY INNOVATION AWARD WINNER. 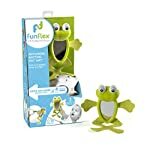 3 in 1 BEST Frog Mirror multifunctional & developmental TOY SET. 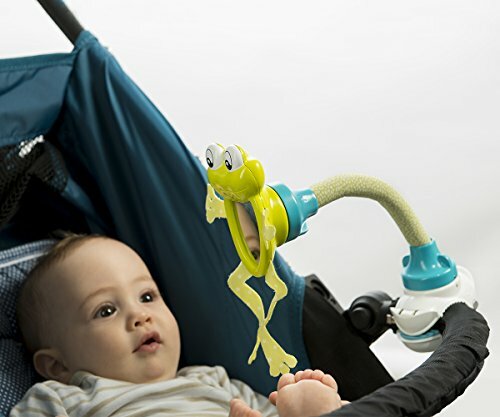 Attachable Anywhere & Anytime on Stroller, High Chair, Crib, Car Seat, Coffee Shop Table etc. 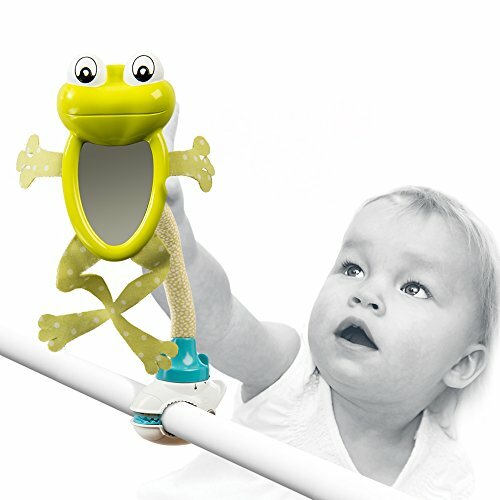 Mirror helps baby to develop a better self-image and improves baby's vision. Develops self-awareness and environmental discovery. 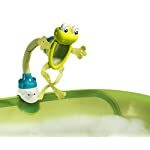 Has lots of fun textures to encourage baby to grasp and explore. Bright, contrasting colors and patterns catch baby's eye and keeps baby engaged. Mirror helps baby to develop a better self-image and improves baby’s vision. Develops self-awareness and environmental discovery. 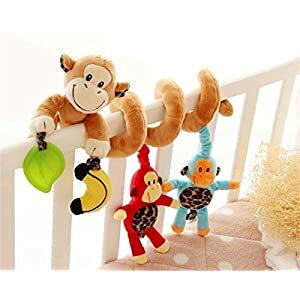 Has lots of fun textures to encourage baby to grasp and explore. 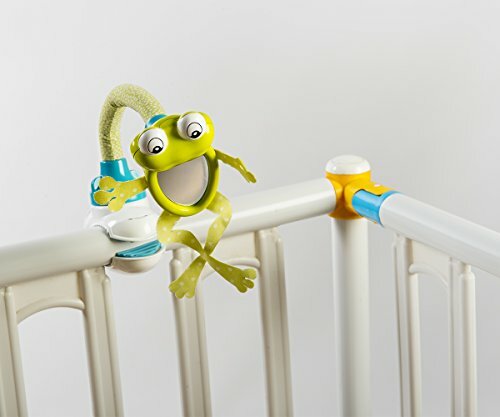 Bright, contrasting colors and patterns catch baby’s eye and keeps baby engaged. 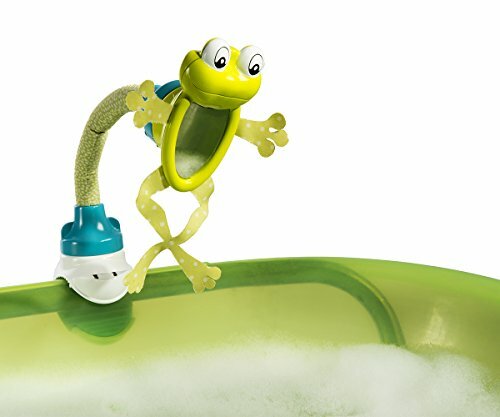 Connect the toy to just about to any surface, easily and securely! 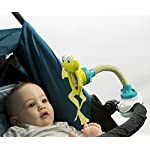 ** Easy attachment and customize play time anywhere baby goes: Stroller, Twin Stroller, Crib, Car seat, High chair, Pack & play, Swing, Table, Booster, Bouncer, Diaper changing table, Bassinets, Gym/Mat and anywhere you can envision. The list goes on! L.C. 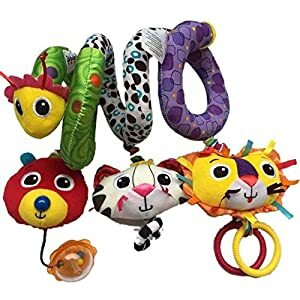 MOR TOYS INDUSTRIES LTD.